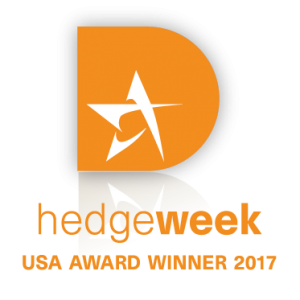 The 2017 Hedgeweek USA Awards for excellence among hedge fund managers and service providers celebrate the achievements of firms in the Alternative Investments sector. The winners were decided by a poll of Hedgeweek readers, who include both investors and managers as well as other industry professionals at firms including fund administrators, custodians, accountants and auditors, law firms, consultants and fund distributors. 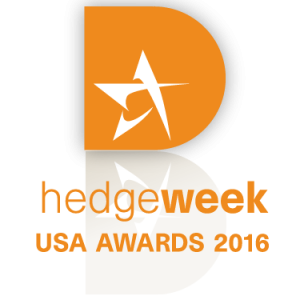 The award recipients in both the manager and service provider categories were confirmed by the Hedgeweek team who presented the awards at an event in New York City on September 21. Again, we want to thank you for recognizing us and making this award possible - we couldn't have done it without you.